the geordie times online (newcastle united archive fanzine): THE TOON v THE BLUE MOONIES ***TOMORROW NEET! We face a rampant Man City side tomorrow neet at SJP in a game that we feel we caannit win! The Blue Moonies have scored 30 goals THIS MONTH (so far!) and they will be lookin' to add to that total tomorrow! NUFC on the othaa hand, have scored just 25 goals in the entire season! and there iz ne doubt that we will have a very defensive line up to try and stem the expected onslaught from wor visitors, who will be just one point behind The Liverbirds if they win! Ne one expects us to win--or even draw, but yi never naa in futbaall! WE fully expect that Man City will sell their entire allocation of 3,200 tickets (why wouldn't they?) and a crowd approachin 52,000 iz predicted! 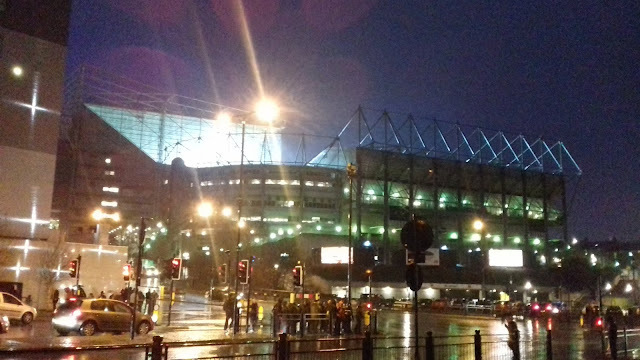 A Geordie Times match report will appear here on Wedinzday----lets hope its not a 'shell shock' one! 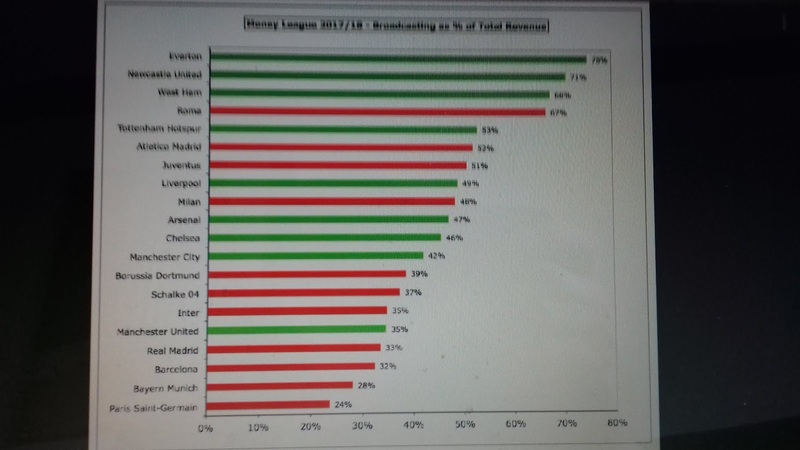 In othaa news----a European TV revenue leegue haz been published which shows that NUFC are in 2nd place behind Everton with 71% of wor total revenue comin' from live games on the telly!